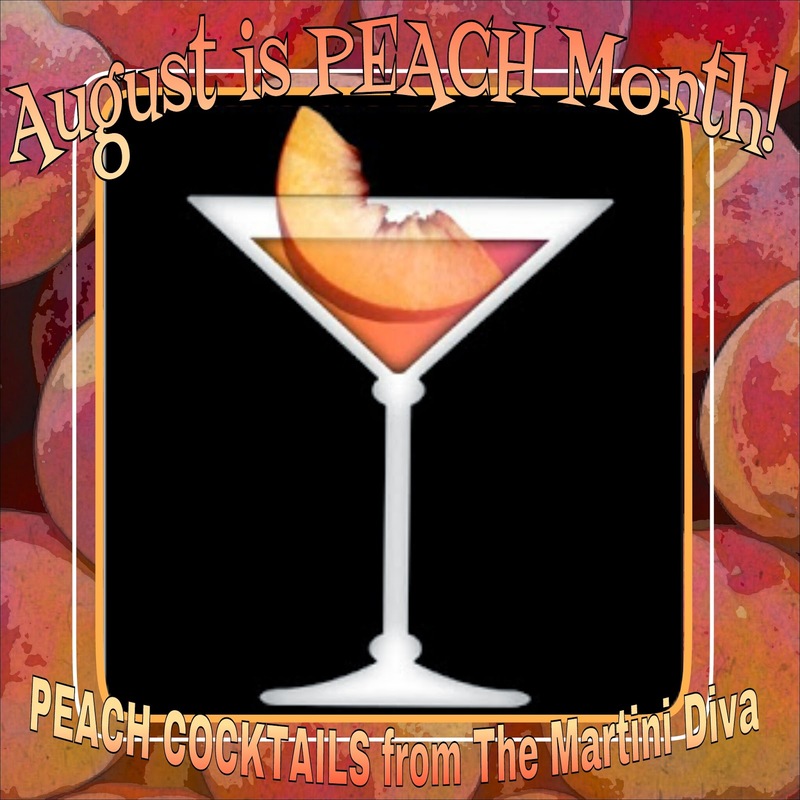 August is National Peach Month and the best time to enjoy peaches in a cocktail. Juicy, fuzzy fresh peaches go so well with happy hour and add a delightful summer taste to your favorite alcohol of choice. So infuse, muddle, smash, shake and mix your way into some peachy hooch all month long!